I’m happy to say that I’m starting off my first “empties” post of 2017 with a bang. 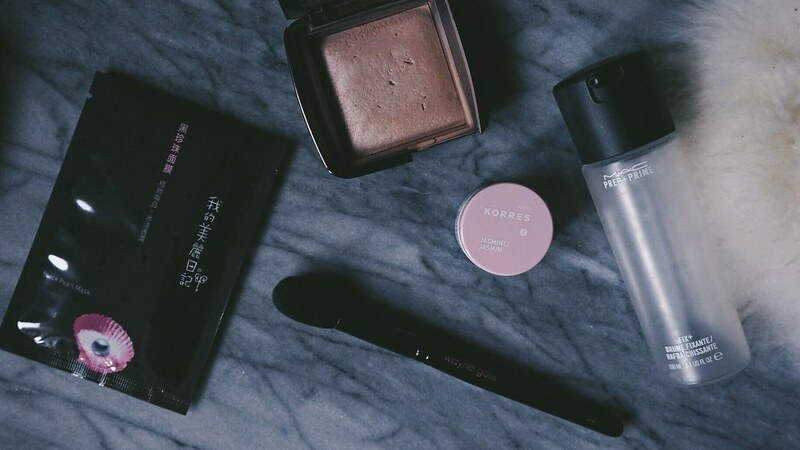 I used up several skincare and makeup items which I’ve been dying to part with for some time now. Unfortunately, using up a good chunk of my skincare products in the dead of winter hasn’t been ideal, but that just gives me an excuse to try some other new and exciting things. If you’d like to learn more about the products I finished this past month, please keep reading! There’s only so many ways I can say how quickly these months are going by, so I’ll just say it outright: OCTOBER FLEW RIGHT ON BY. It could be because October was quite the eventful month for me. I was relatively busy with work , family, and friends, and I was faced with unusual circumstances when it came to my skin. Because of a medication I’ve been using lately, my skin has become very dry, irritated, and sensitive. I had a bit of a struggle at the beginning of the month trying to figure out how to deal with the issues I’ve been having, but luckily I found a good routine that’s been working well. A few rockstar products played a major role in keeping my skin in check for the month of October, so if you would like to learn about these lovely products, please keep reading. 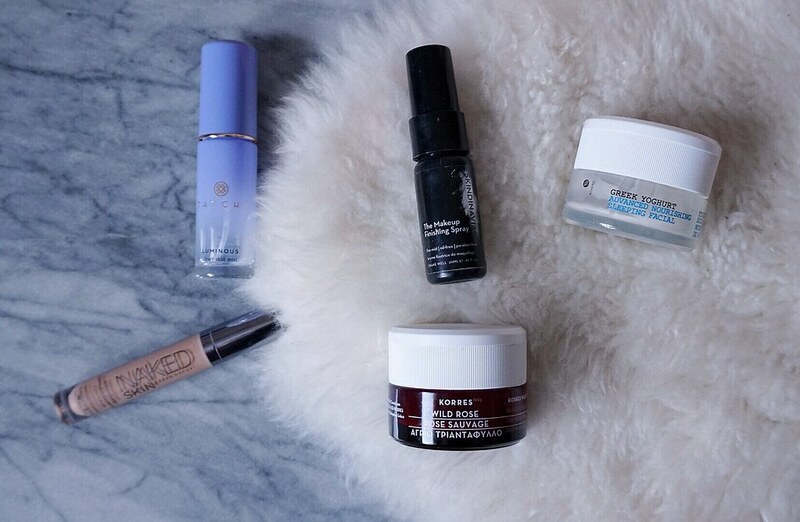 Living in the Great White North, taking extra care of my skin is an absolute necessity. Where I’m currently living, the winters are extremely harsh and can wreak havoc on my skin. Luckily, I found some products for my combination skin which I believe will remain in my arsenal for as long as I choose to stay in this winter wonderland (read: hell-hole). If you would like to know more about some of the products I use, please keep reading.